The Director-General, Budget Office of the Federation, Ben Akabueze, has revealed that despite the economic downturn fuelled by recession, the agricultural sector of the economy grew by three per cent. 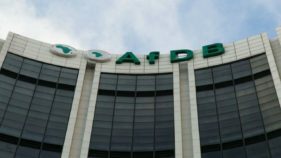 Akabueze, who spoke at the Maiden Edition of Deloitte in Dialogue, tagged: Nigeria Economic Outlook 2018, disclosed this while relishing the opportunities that abound in the 2018 budget for the private sector. 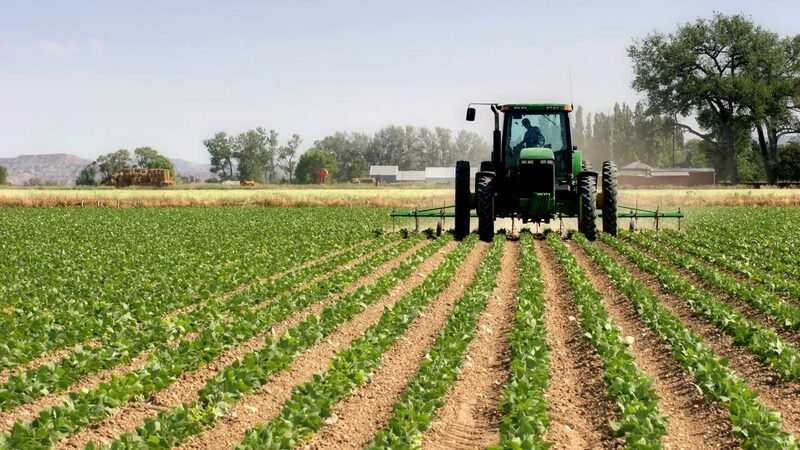 He disclosed that the government is putting in more efforts to further boost the sector, saying: “The agricultural sector is one of the industries that the government is focusing on and it has seen some reasonable growth. Despite the biting recession, Agricultural sector recorded over three per cent growth.” Akabueze noted that the 2018 budget envisages development of value chain across 30 different commodities, including transportation, trading, marketing and exploit among others. Speaking on transportation, the DG called for improvement across the different roads of the federation, noting that this would have a positive effect on the country’s economy.“You will not believe the impact of transportation in the economy. The sector is part of what has been holding up the inflation rate. Transportation cost is a significant driver of food cost, which is the reason for the inflation that we have. If we raise some investments in transportation the inflation around food will be lower. 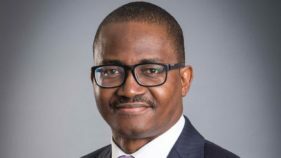 “We expect that the budget will stimulate investment in some critical sectors, and we hope that the private investors will leverage on the opportunities that the 2018 budget present,” he stated.On his part, an associate professor at the Lagos Business School, Doyin Salami, decried the infrastructure deficit being passed on from one government to another. 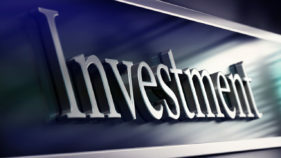 He noted that the Federal Government needed to collaborate with the private sector to provide the necessary infrastructure, adding that an upsurge in international capital would necessarily boost Nigeria’s infrastructural deficit.“The state of infrastructure is critical to attracting foreign investment; the government must actively seek the participation of private investment in that area. “Nigeria has elections in 2019, which, therefore, reduces her attractiveness in the international economic scene. It is not because it is Nigeria, but that is how it is anywhere in the world where there is election. We might see a reverse of capital inflows in Nigeria as the elections draw closer,” he said.